I'm so excited to share this news with you! 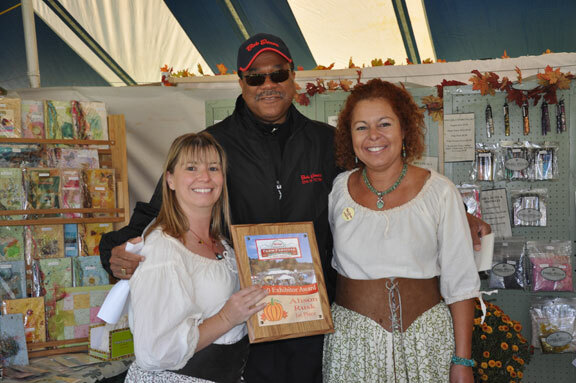 Lori and I won 1st place at the Bob Evans Festival in Rio Grande, Ohio on October 8, 9 & 10. What a fun day we had! Check out our Bob Evans Festival photos on Paperalice.com. I cant seen to find where I can follow your blog, do you have a spot for people to sign up to follow ?? you should you have so much to show ! !